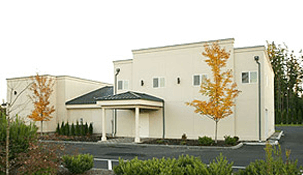 Edline-Yahn & Covington Funeral Chapel provides quality and compassionate service to the families of Covington, Kent, Auburn and surrounding areas in Washington. We take great pride in our service to our community and in the level of personalized attention we are able to offer all of our families. 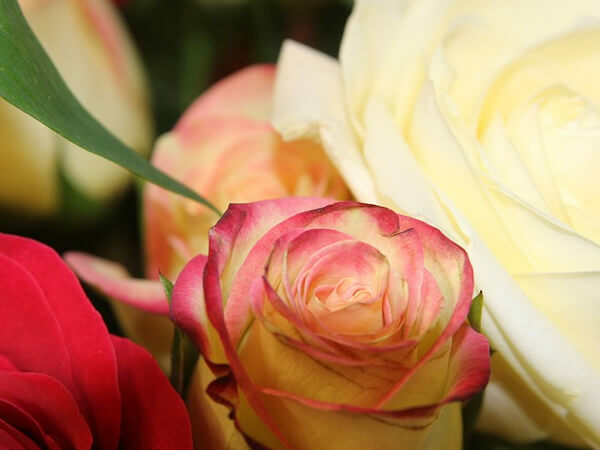 We offer a complete range of quality services from funeral to cremation that may be tailored to meet your family's special, individual needs and customs. 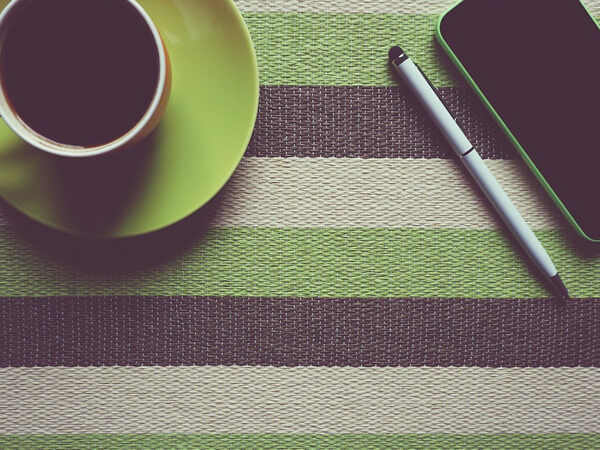 We are committed to providing you with unparalleled service and attention, and are available to answer your questions 24 hours a day, 7 days a week.